At heart, it’s all about being a great singer and storyteller. 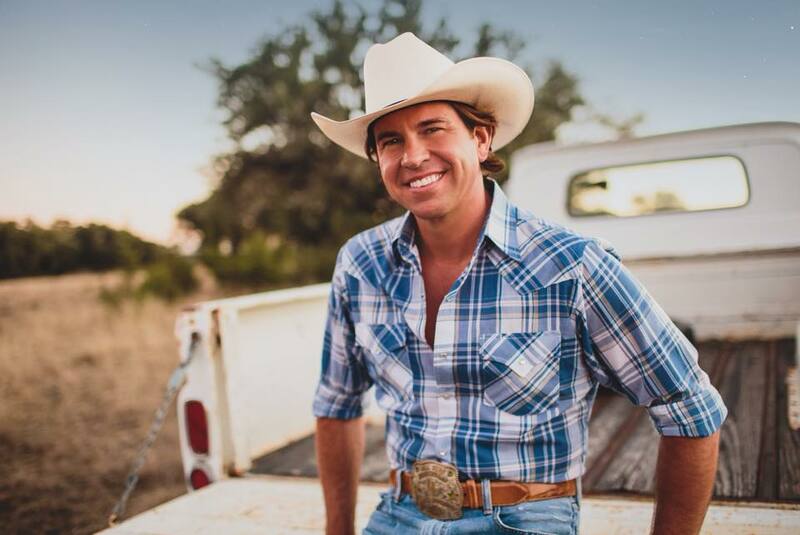 Hence the other best introduction to Jon Wolfe is to hear him sing and share the stories in the songs he performs and writes. And to learn his life story — from small town Oklahoma to the bustling big city commodities trading floor to the dancehalls and honky-tonks of Texas and Oklahoma to Music Row, to give the highlights — and witness his faith in the power of music and determination to touch the hearts of others with something that means so much to him. Wolfe’s music has been burning up the Texas Charts where he garnered six consecutive Top Ten singles (“Let A Country Boy Love You,” “That Girl In Texas,” “I Don’t Dance,” “It All Happened In A Honky Tonk,” “The Only Time You Call” and “What Are You Doin’ Right Now”), making Wolfe a “must see” act in the Texas touring scene. A seasoned performer, Wolfe has opened for some of Country’s biggest stars and has played more than 400 live shows over the past four years. Wolfe’s much-anticipated album, Natural Man (March 2015) combines Wolfe’s classic Country sound with an edgy, modern energy. Leadoff single, “Smile On Mine,” is now at radio and is available for download on iTunes, Amazon and other digital retailers. Wolfe has also announced his Natural Man Album Release Tour in support of the album.